It's time to enjoy the best Techno. 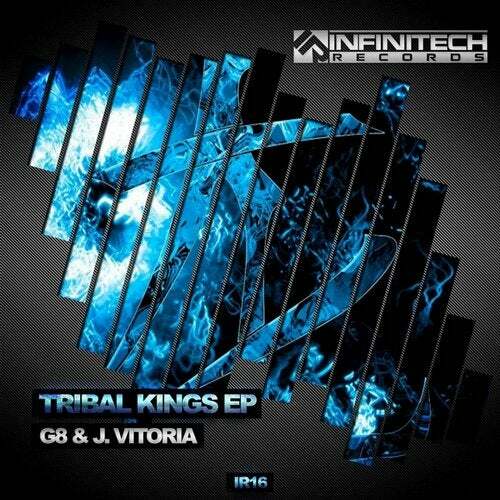 The latest release from Infinitech Records is here and you'll love it. On this occasion, we're pleased to work with J. Vitoria and G8. This release consists of three enormous tracks of pure Techno. Put on your dancing shoes, press play, turn up the volume and...Let yourself go! The Tribal Kings have come and they come stomping!